Many vehicle owners have been protesting about the delayed license plates in the last few years. 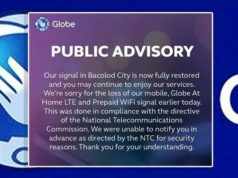 They have paid for this but up to this time they haven’t received anything. The long wait is over because the Department of Transportation (DOTr) and the Land Transportation Office (LTO) introduces the new and latest LTO Plate Making Facility at LTO Main Office along East Avenue Quezon City. The inauguration coincides with the celebration of LTO’s 106th Year Founding Anniversary. 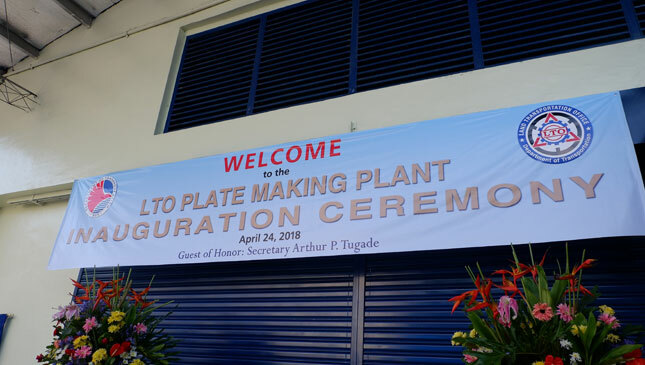 The 1,000-square-meter Plate Making Facility will be stationed at LTO’s main office where it houses seven (7) manual embossing machines that will enable the government to manufacture license plates on its own. This would expedite issuance of vehicle plate numbers; it also addresses the backlog in license plates. These manual machines are capable of producing 22,000 plates per day at full production, that is 1,600 plates each or a total of 11,200 plates per eight-hour shift. Another great news is that DOTr is expected to deliver an automated embossing machine that is capable of producing 12,000 plates per day in July. Not only would this accommodate all requests in a day, it can also surely enhance the production capacity of the facility. 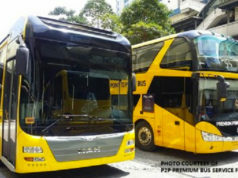 The machines were part of a Php978 million contract awarded to Trojan Computer Forms Manufacturing Corporation and JH Tonnjes E.A.S.T. GmbH. 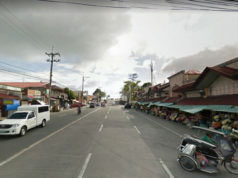 The joint venture won the contract for the procurement of motor vehicle and motorcycle license plates to address and attend to the backlog issue. However, LTO Assistant Secretary Edgar Galvante said that the plates that are for motorcycles will be converted to motor vehicle plate production due to a proposed legislation for differently sized motorcycle plates. With this new plant, the LTO now has the capability to manufacture license plates on its own. 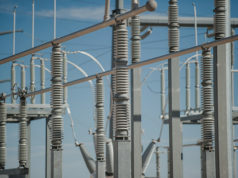 Plate production will be faster than outsourcing the service,” Galvante said. 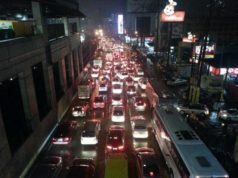 The LTO is truly looking forward and is optimistic in resolving theese backlogged plates. News reports vary regarding the number of plates that have yet to be delivered by LTO. However, most sources report and confirm that the backlog is totaling 3.8 million for motor vehicles and 5.2 million for motorcycles. The range of these backlogs are from July 2016 to March this year. 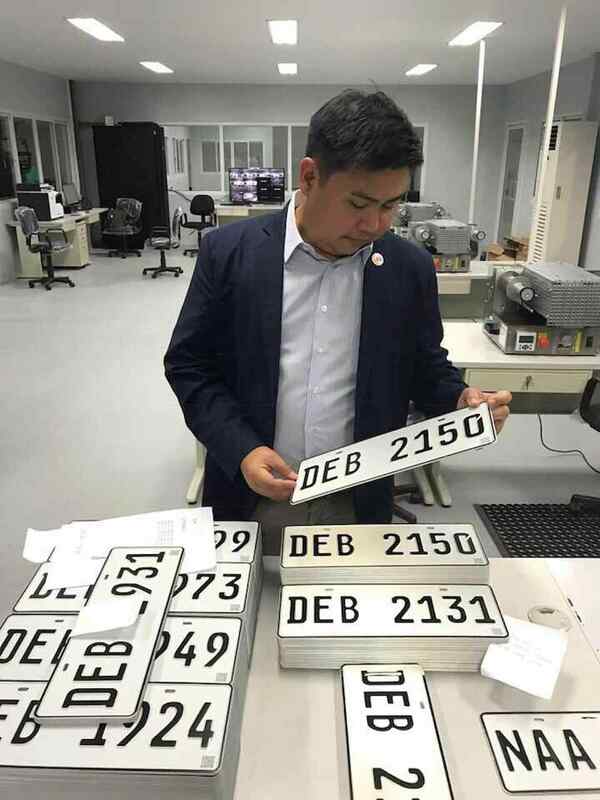 The release of license plates to vehicle owners was put on hold after legal issues were allegedly found with the procurement process under the prior administration. Would this new machine and technique answer the need for the license plate demand? Could this be the resolution we’ve all been waiting for?